For simple 2 way text conversations, replies can come back to a PC. No fiddly rewriting each text, simply cut and paste often used sentences. Replies come back to only one system, so that numerous users can see and act on it. One system can be used to send text to several colleagues. It is great when it comes to chasing due payments. Fewer wasted slots that are excellent for appointment reminders. It saves drivers from jotting instructions and not stopping or worse. Its ease encourages colleagues to text people who are driving rather than phoning them. Expensive SMS servers are not needed. It totally depends on the setup cost. because lesser the setup cost, lower the monthly fees. In the Microsoft CRM or SAGE LINE 50, records are automatically populated. It keeps the record of your conversations, you have done. Sending messages from the PC is very simple and it can also be cut and pasted to save typing. All replies come back to a specified mobile number when you open the account but you have several options and you can receive replies too. Desktop applications can be used to send out messages to 100 of clients were needed to let them know of a special event or promotion and to prepare a list of numbers. 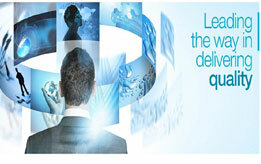 Unfailing and Diligent in Service The fastest way to grow your business with the leader in Technology. 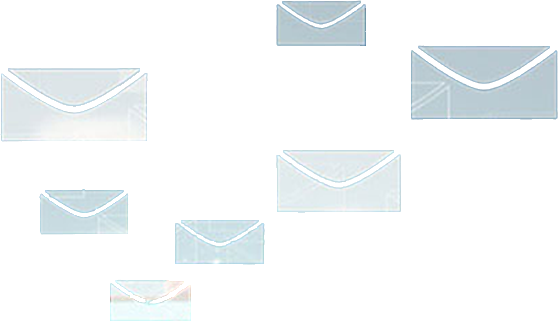 For letting out real and tangible results, Aadishesh Info communications (India) Pvt. 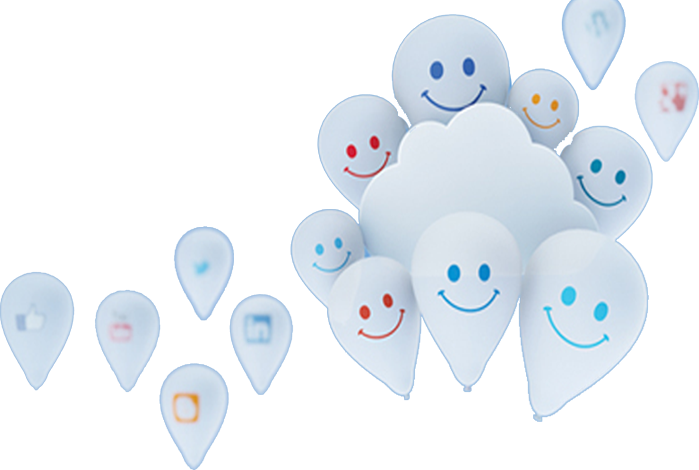 Ltd. Facilitates corporate entities to communicate instantly in a synchronized manner with your target customers. With the help of a complete online reporting, results can be checked and quantified on a daily basis. 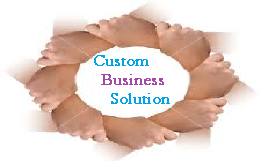 We are a legitimate company that provides absolute business solutions not only for well reputable business entities but also to those business houses who are taking their first shaky steps into this cut throat competitive world. We seek to rejuvenate the image of our clients before the target audience and encourage clients association to form a permanent joint, which can be utilized for mutual profit. This can be understood by the long association of our clients with us and we reciprocate and treasure this association. 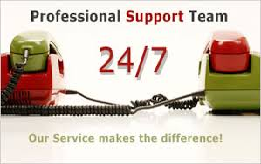 We provide 24/7 services to our customers. 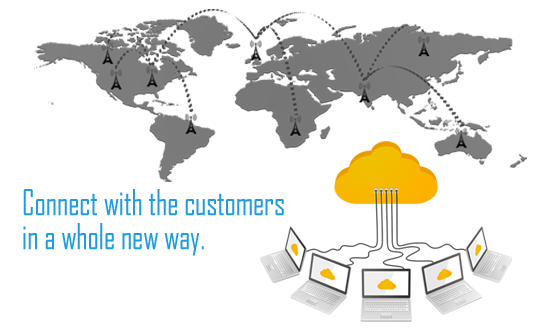 Our server provides low cost services. 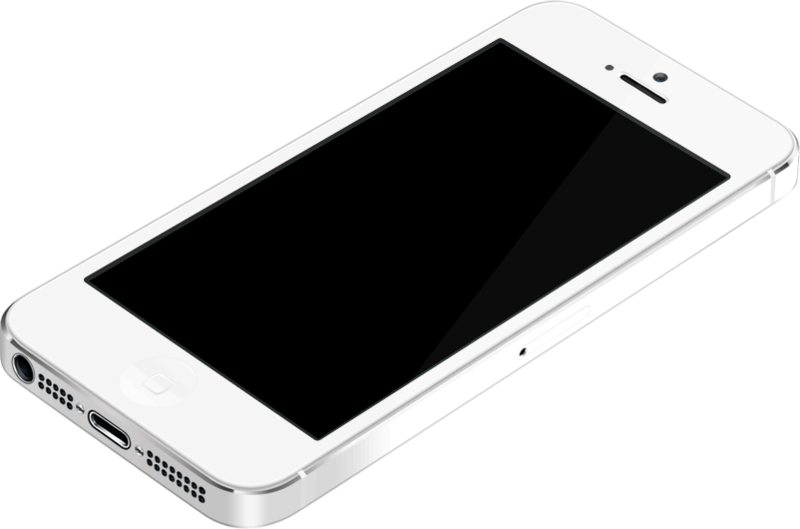 It has made texting easier and quicker. Our services can be set up easily at a low cost. 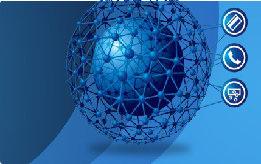 The Network provided by us is greatly reliable. 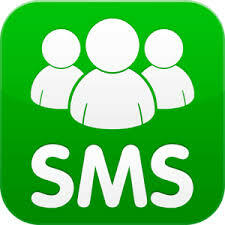 With different features, unique designs and new applications such as android, blackberry and Whatsapp have came into existence, leaving the text message and SMS’s two decades old. Our HTTP, SMPP or API simplifies the integration process into your modified applications. 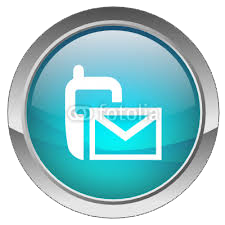 Both the protocols enable seamless integration of SMS into your existing system. In order to send messages internationally, most operators have established active interworking contracts between one and other. 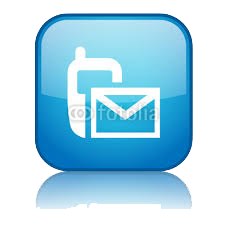 Service offers secure transport of messages worldwide. 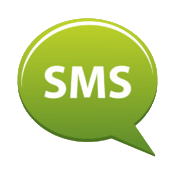 Your way to launch profitable, new A2P SMS services efficiently and quickly is our managed messaging service. Use our protocols and gateways to connect your enterprise clients.